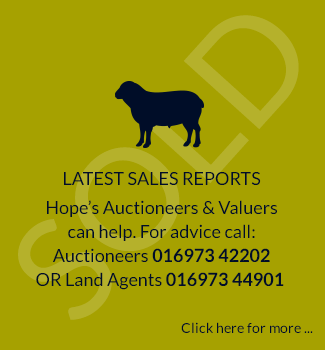 With over 120 years’ experience serving the agricultural community, Hope’s Auction Co Ltd has generations of industry expertise to help provide the right solution to the needs of our clients. 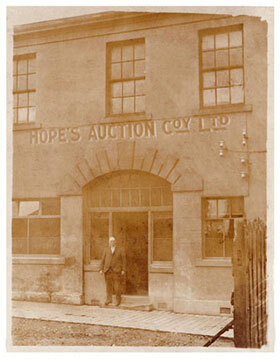 The company was established on 3rd May 1897 by a group of local Wigton men led by William Hope, who later became Managing Director and Chairman of the company for 25 years – and Hope’s is to this day still controlled by a Board of Directors made up of farmers and business people, who are dedicated to providing livestock produced with the very best marketing service backed by guaranteed payment. The original auction site occupied the area where the Church Street carpark is now situated and provided a modern way to market prime cattle. In the mid-sixties bigger premises were required and the move to the High Street site occurred as stock numbers increased. 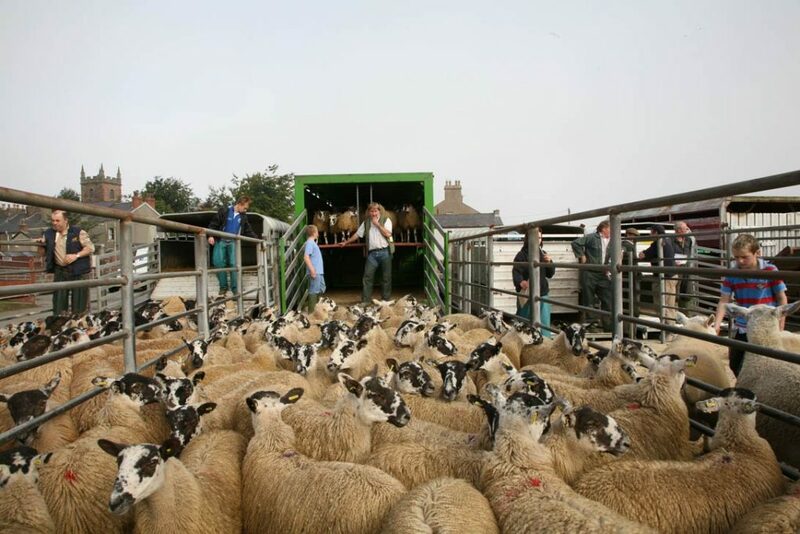 Now over 120 years since the company origins, our new site at Syke Road provides unparalleled facilities that meet the changing practicalities of modern agriculture and the requirements of livestock production, together with the ability to achieve competitive pricing for all classes of stock. 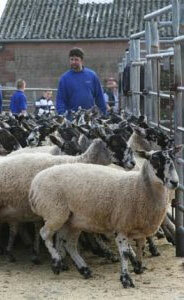 Sale days are Tuesday for Primestock, both cattle and sheep, with Thursdays providing auction marketing for store stock of all types including calves, sheep, dairy, store cattle and suckler cows, with sales conducted by David Bowman BSC MRICS (Mart Manager) and Jimmy Fawcett. The Land Agency department was set up in February 2002 and has since specialised in the sale of farms and agricultural land within the highly productive stock farming area surrounding Wigton. The department is headed by Ian Ritchie MRICS, the current company Managing Director, and offers a full range of land agency services to include the valuation of agricultural property, preparation of compensation claims for water mains, gas mains, or road schemes, preparation of DEFRA grant schemes, agricultural planning applications and appraisals, negotiations for mobile phone masts and all other aspects of Land Agency work. The Land Agency Department is located at the Auction Mart Office, which enables farming clients to call into the department to discuss their business during Auction sale days and work with our courteous and professional team. The company benefits from a strong local identity backed by trust and respect. All departments contribute to the overall success of the company which results in increasing market shares in a highly competitive world, as we continue to grow even after 120 years of business. The directors and staff are justifiably proud of their achievements and look forward to the continuing success of the expanding company.